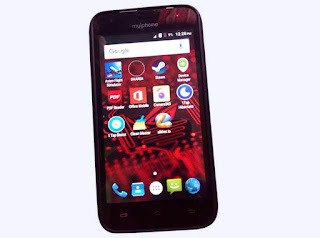 MyPhone is one of the popular brand in the Philippines, they offer Android smartphones and tablets at affordable price. If you’re new to this brand, we will give you a tip on how to do a screenshot or take a print screen of this phone. You can try this method on your device as long as the brand is MyPhone if you want to capture or share your home screen. If you want to upload, view or edit captured screenshots, just go to your photo gallery where it is automatically saved. 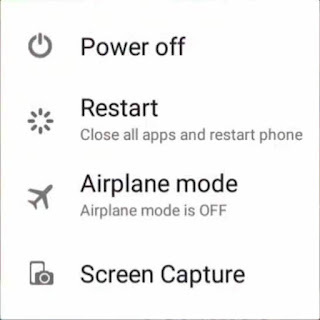 If you want to screenshot or take a picture of your myPhone screen, you can follow any of the two methods to do it on your device. Press and hold Power button together with Volume Down for 2-3 seconds. You will hear a shutter sound/flash after doing step No.2. Then select option for Screen Capture. Doing a screenshot on your MyPhone is a great help not just for showcase of phone screen, but also in troubleshooting, tutorials and sharing tips online. You can upload your printed screen photo to any image hosting sites, through email and social media sites like Facebook, Twitter, Instagram, etc.